I know I'm a couple weeks behind on posting my Family Home Evenings, so here is our FHE on the Millennium based on chapter 45 from the Gospel Principles manual. After this lesson, we have only two more chapters until we are finished with the Gospel Principles manual. and, that the earth will be renewed and receive its paradisiacal glory. Lesson: A thousand years of peace, love, and joy will begin on the earth at the Second Coming of Jesus Christ. This thousand-year period is called the Millennium. Because of the destruction of the wicked at the Savior’s Second Coming, only righteous people will live on the earth at the beginning of the Millennium. They will be those who have lived virtuous and honest lives. During the Millennium, mortals will still live on earth, and they will continue to have children as we do now (see D&C 45:58). People will still have their agency, and for a time many will be free to continue with their religions and ideas. Eventually everyone will confess that Jesus Christ is the Savior. During the Millennium, Jesus will “reign personally upon the earth” (Articles of Faith 1:10). 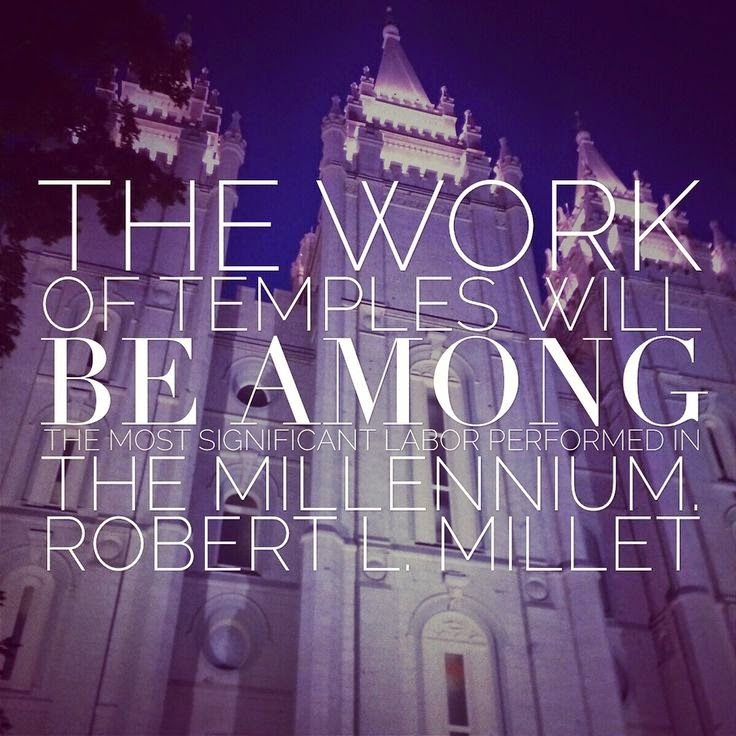 There will be two great works for members of the Church during the Millennium: temple work and missionary work. Temple work involves the ordinances that are necessary for exaltation. The gospel will be taught with great power to all people. Eventually there will be no need to teach others the first principles of the gospel because “they shall all know me, from the least of them unto the greatest of them, saith the Lord” (Jeremiah 31:34). At the end of the 1,000 years, Satan will be set free for a short time. Some people will turn away from Heavenly Father. Satan will gather his armies, and Michael (Adam) will gather the hosts of heaven. In this great struggle, Satan and his followers will be cast out forever. Activity: I had a hard time coming up with an activity for this topic. The Millennium is such a big thing to talk about, but it is a time to look forward to. With my brothers and dad helping, we did a pretend Millennium news report. June would ask each of us questions about what is happening in the Millennium and we would report on it. I gave her a toy microphone and she asked things like, "What sports will we play? What work will we do? Is there any crime? What's happening in the politics?" We tried to get creative with our answers ad make it fun for her.